We are a family run company, established back in 1977 in our lovely town of Berkhamsted. We pride ourselves on our quality of service to our ever increasing number of customers. Pioneers in the way todays laminate floors are made, it’s not just about quality manufacturing or innovative details. It’s about whatour floors can do in your personal interior style. Natural and beautiful floors that are visually stunning, giving you the perfect interior for years to come. committed to offering quality, value and personal service. 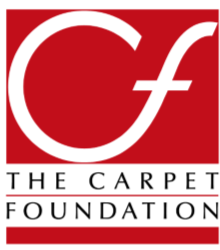 TheCarpet Foundation's Quality Mark guarantees that any suitability claims are absolutely true. Friendly service with years of experience! BRING IT IN AND WE WILL TRY TO BEAT IT! 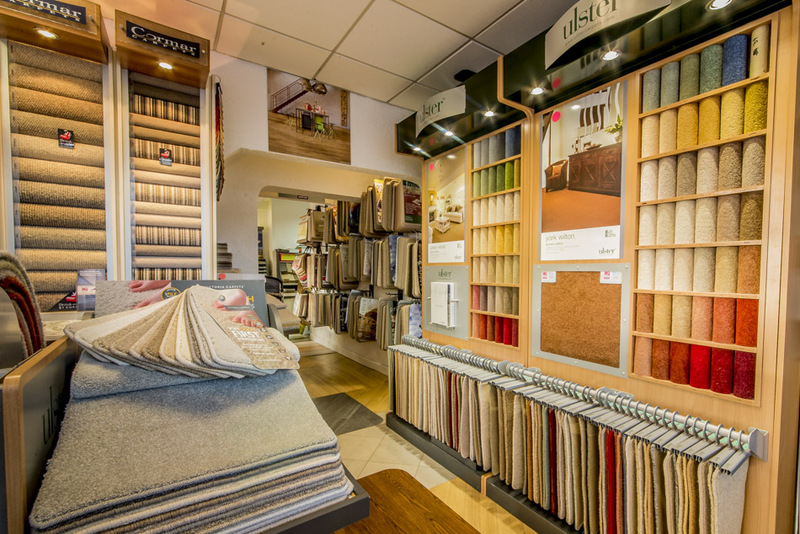 At Metric Carpets we are committed to offering quality, value and personal service. The Carpet Foundation's Quality Mark guarantees that any suitability claims are absolutely true!